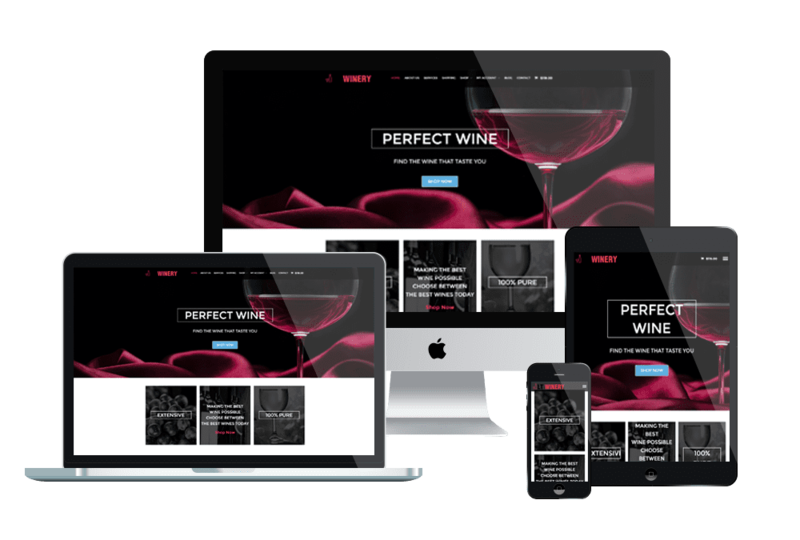 Get the best Wine shop WordPress theme here to build a wonderful website for your wine store today! Want to promote your wine store? 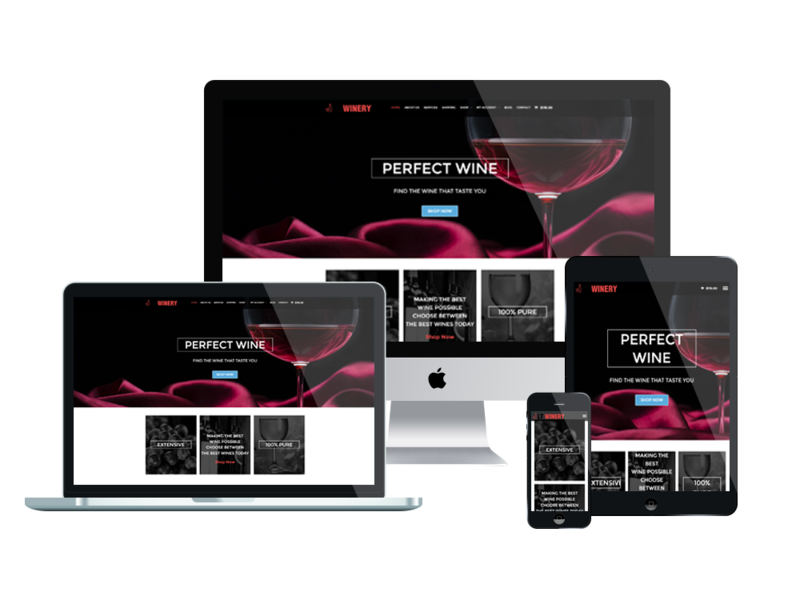 And you are looking for the best wine shop WordPress theme to build a modern and professional wine shop online website, aren’t you? Then you’re on the right way! Here is a nice collection of best WordPress themes for wine shop website, all of them have modern and elegant design as well as come with many excellent features that will help you easily build a professional website to showcase your wine brand. Welcome to LT Winery – an awesome wine shop WordPress theme for those who are going to build a modern and luxury wine shop online website. 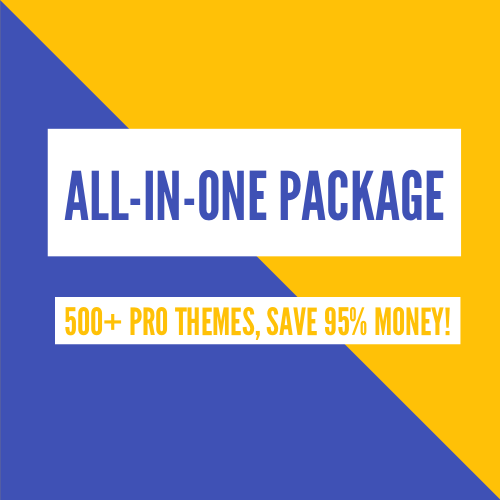 The theme integrates with Woocommerce, it also comes with many excellent features such as strong shortcode, drag-drop layout content, Bootstrap CSS & Hybrid framework, and more. That will help you build a wonderful website easily and quickly, you can easily create content by drag-drop without coding skills. This is one of the best choices for you to showcase your wine brand. WS Wine is an amazing Wine Store WooCommerce WordPress Theme from Wooskins.com. It builds with Genesis Framework – a library that you can customize and has many features to help you create one child theme. It’s also fully responsive, so your website will work well on any modern device. If you’re wines company or a wine retailer, don’t miss this amazing wine shop WordPress theme. Let’s have a look at LT Wine Shop – Wine Store / Wine Shop WordPress Theme! 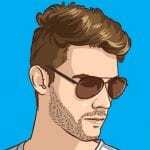 The WordPress Theme has been developed on the strong framework with fully bootstrap under 100% responsive layout, Bootstrap CSS & Hybrid framework supports strong shortcode, drag-drop layout content, and also unlimited options of color, you can easily customize and build a professional website without coding skills. 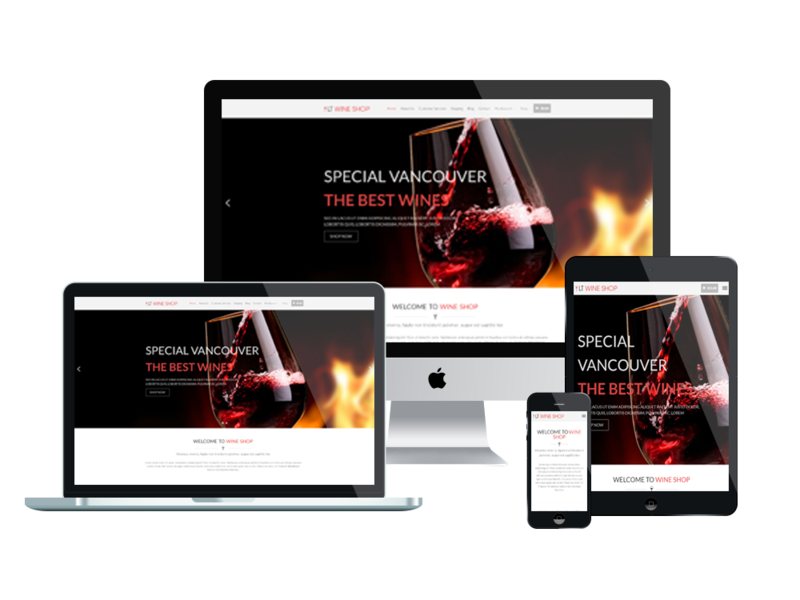 Using this theme to build your wine shop online website will help you reflects your wine brand and increase sale. Which wine shop WordPress theme sounds like the best match for your requirements? If you have any question about this post, don’t hesitate to leave a comment below. And don’t forget to share with your friends if you find it useful! Thanks! To run a successful liquor business, it is adamant for the company to have a well organized and pleasing to look at the website as that’s what attracts customers. The designs on this website are excellent.